Last year, only one flagship in the form of Moto Z3 was released from Motorola. However, this phone had an older Snapdragon 835 from 2017, and so a new generation was expected to arrive. But at the end of the day, Motorola obviously did well with this phone and didn’t want to spend unnecessarily on developing another model. After all, the Moto Z3 is still sold exclusively to the American operator Verizon, so it probably didn’t sell much. The rest of the world had to settle for the Moto Z3 Play last year, with the first and second generations of Moto Z Play being very popular, but Motorola then quite ruined it. And society is obviously confused to this day, as no lightweight flag will come this year. 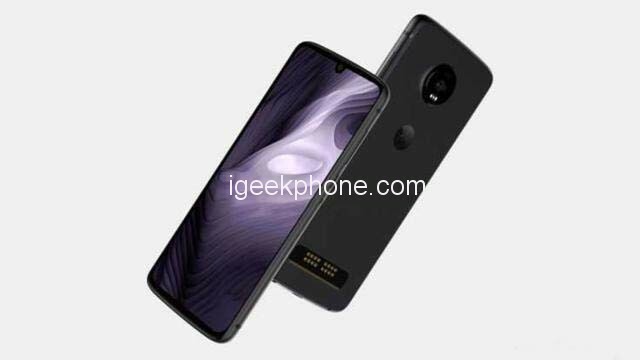 In short, Motorola does not intend to release the Moto Z4 Play, which is a reflection of recent leaks. 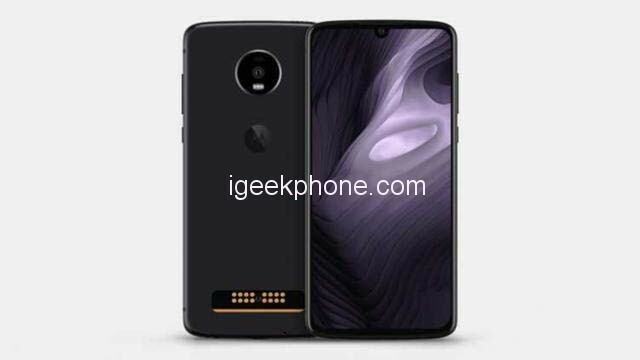 Today, new images have been leaked on a device that looks just like the Play model, but this time it is referred to as the flagship Moto Z4. Either there was a mistake somewhere, and we had the Moto Z4 all the time for a cheaper model, or the cheaper version of Play just recently canceled and looked virtually identical. In any case, at least the Moto Z4 is looking for a great one. The phone has a Snapdragon 855, an AMOLED display with thin frames and a miniature notch. The fingerprint reader is supposed to be in this display and the gold pins are missing on the back, indicating compatibility with Moto Mods. In addition to the pins, there is only one camera, but fortunately, it should be a 48MP sensor from Sony. So, Motorola will hopefully go to Pixel – with just one camera, but really good. And God knows that Motorola needs a really good camera in a more expensive category. Recently, only the cheaper Moto G7 Plus was successful. When exactly is the device presented and whether we will not be globally available again after a minor pause? The date on the render lock screen might indicate an April 3 announcement.